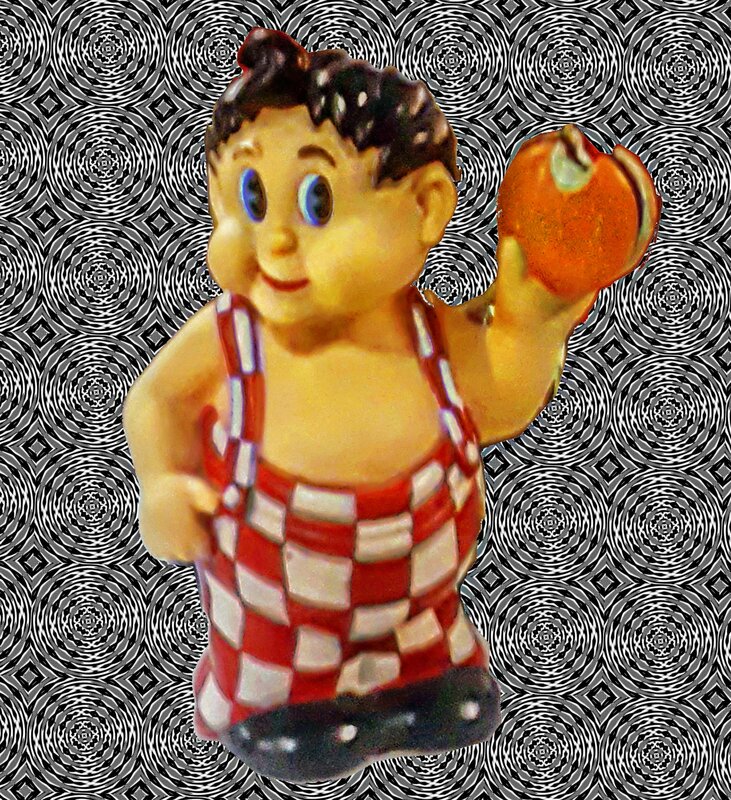 This week’s art is a digital Pop Art painting of the original design for Big Boy. Created by legendary animator, Ben Washam, in 1937, this was the look of the iconic restaurant chain until the mid 1950s, when the character was redesigned for franchisees nationwide. I saw a plastic figure of the original design last month at the Frisch’s Big Boy in London, Kentucky, and thought it looked cool enough to be the subject of a painting. If you agree, you may click the image to see it bigger. Meanwhile, Monday on The AIR, 7 AM sees a mini-marathon of four recent eisodes of Radio Free Charleston International, hosted by yours truly, which comes at you for eight hours. Then at 3 PM you can settle in for eight hours of great New Wave music with Sydney’s Big Electric Cat. At 11 PM you can spend you overnights with eight hours of the best Progressive Rock of the last half-century on Prognosis.